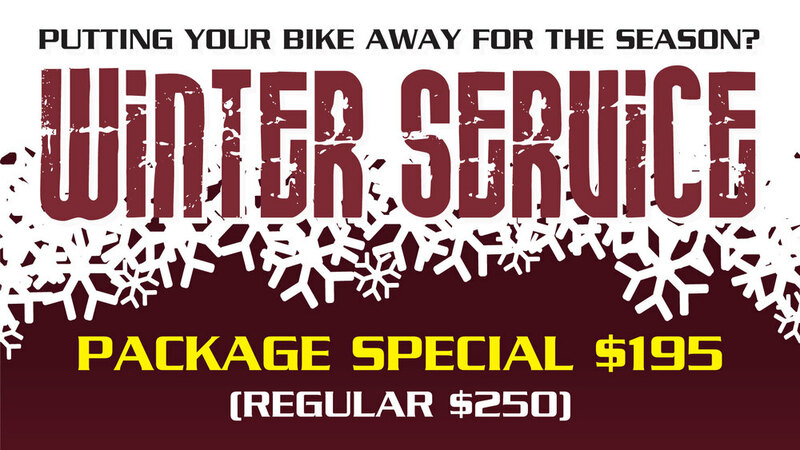 Winter Service Service Special — All Season Motorsports Inc.
regular price $250.00 - Sale price $195.00 + GST. 30 point inspection & all applicable adjustments. *** Service includes all filters/oil (semi synthetic)/fluids. note: fully synthetic oil is an additional charge.